The Galaxy S4 is an exceedingly popular Android smartphone, and so there will be big demand for accessories for the device. 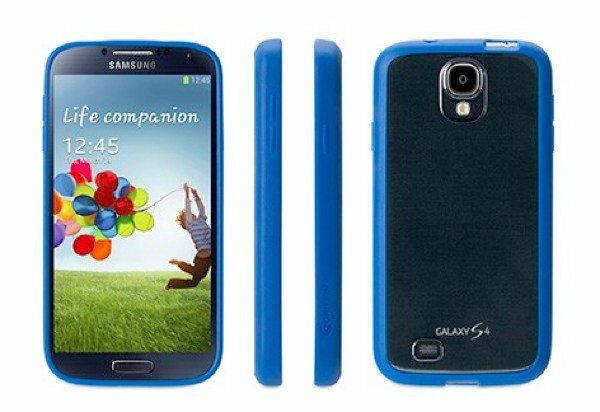 Today we’re giving readers information about some of the best Samsung Galaxy S4 cases for a variety of tastes by Griffin. We’ll start with the Griffin Sleeve, which is simply a slip-in, slip-out pocket. This one is handy for anybody who doesn’t necessarily want a case that will be on most of the time, and it’s good for use when out and about. A cut out on the bottom gives easy access to the phone and it has a smooth microfiber inner lining that offers protection from dirt, dust and scratches. It’s available for $24.99 and comes in black, red or blue color options. If you want something a little sturdier for your Samsung Galaxy S4 then the Survivor Skin might be suitable. This features extra-thick silicone cladding that gives all around protection. It has a precision fit due to custom molding and features cutout for access to controls, dock connector and headphone jack. This one is priced at $19.99 and is in black, pink or blue. There’s also the Reveal hard-shell case for the Galaxy S4. This is ultra-thin at just over 1mm thick and has a one-piece design. It gives polycarbonate protection with a slim rubber lining that grips your phone. This is priced at $24.99 and comes in black, blue or purple. If you want something a little plusher then how about the Midtown Flip Case. 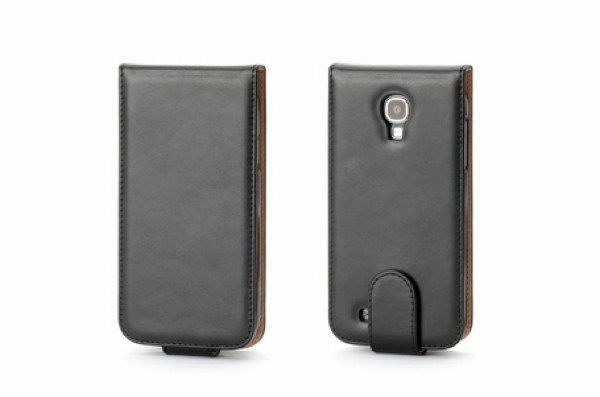 This is a sophisticated black leather case priced at $39.99 and has a functional design. 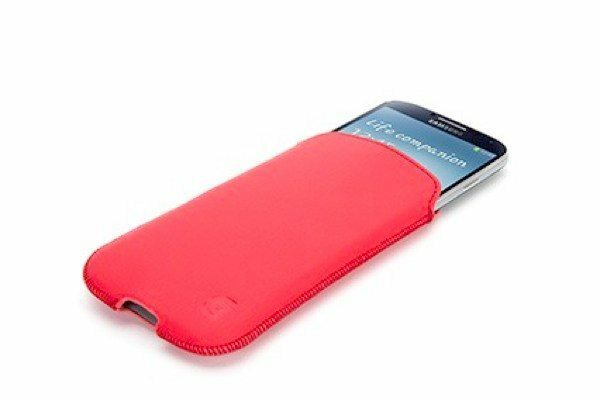 It gives protection for your Galaxy S4 when closed and the phone can be accessed quickly by flipping over the cover. There are also some internal pockets for cash or cards. There’s also a Silicone Skin available, which gives protection against dirt, bumps and scratches. It’s made in durable silicone and offers access to ports and functions. 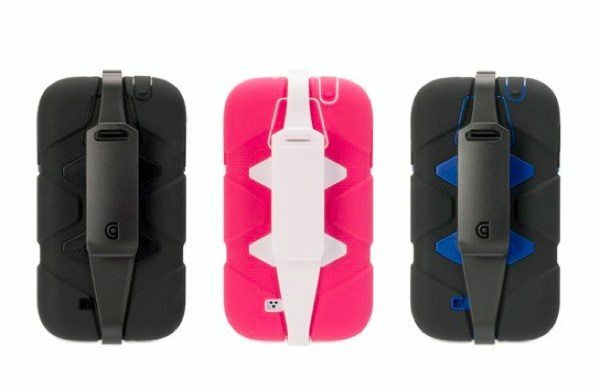 The easy-to-grip skin is priced at $19.99 and comes in black, blue or pink color options. Our final pick is the Survivor with Belt Clip for the Galaxy S4. This is a military-duty case intended for those who want some really serious protection for their device. It’s designed and tested to meet or even surpass US Department of Defense Standard 810F and offers protection against dirt, sand, rain, shock, vibration and other environmental factors. It’s made from shatter-resistant polycarbonate covered in shock-absorbing silicone and has a built-in screen protector. It comes with a detachable heavy-duty belt or bag clip. This is available in a pink and white variety or in black and is priced at $49.99. For more information on any of these accessories or to order, simply hit the product title links above. 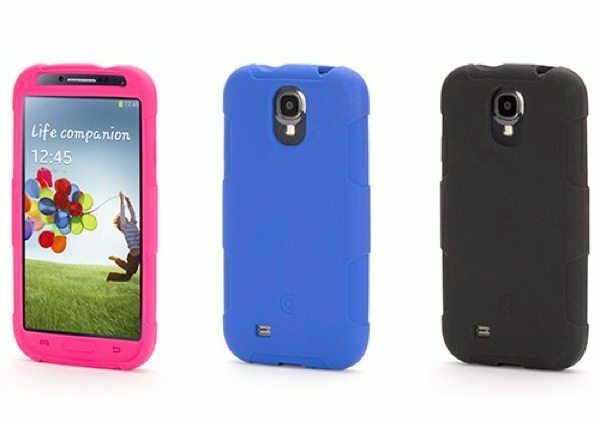 These are just some of the many Griffin cases and accessories available for the Samsung Galaxy S4 and you can see more here. 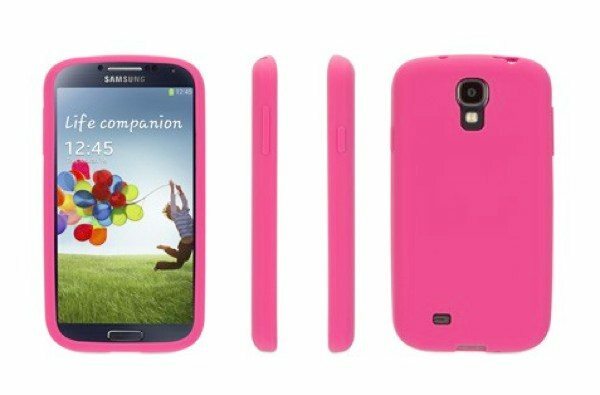 We hope you find our pick of Samsung Galaxy S4 cases useful and that there is something to meet most tastes and requirements. Will you be ordering any of these case accessories for your Galaxy S4?